CSURF provides many opportunities to fund your research. CSURF Travel Awards help you attend discipline meetings with your faculty supervisors. The UNCW undergraduate research fellowship competition is a great way to have original research funded. 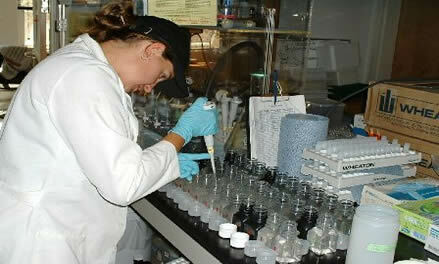 We also offer UNCW Research Supplies Grants as well as a list of funding opportunities through off campus resources.